Sycamore Glen is a quiet residential area in the Eastside section of Costa Mesa. 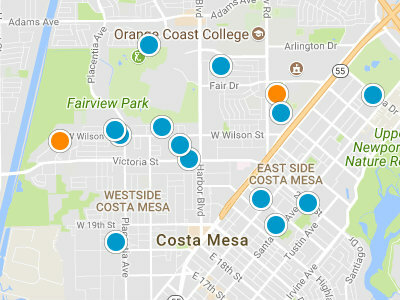 The Eastside is one of five distinctive sections that comprise Costa Mesa. 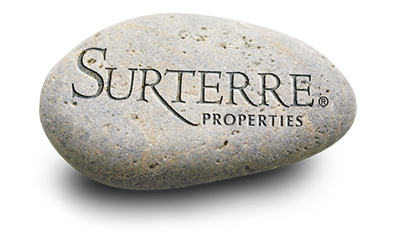 The Eastside abuts Newport Beach, giving residents wonderful access to local beaches. There are over 40 neighborhoods that make up the Eastside; Sycamore Glen is one of these. It is rare that a home in Sycamore Glen comes up for sale in the Costa Mesa real estate market. Sycamore Glen homes are in peaceful and secluded neighborhood. Like homes in many Eastside neighborhoods, homes in Sycamore Glen have been renovated and updated through the years. Residents are close to the unique shops and a wide array of restaurants in Old Town on 17th Street. For outdoors enthusiasts, both Back Bay and Upper Newport Bay Nature Preserve are extremely close, offering a wide range of outdoor activities. The Orange County Performing Arts Center and Orange County Fairgrounds are easily accessible for many entertainment options and events.